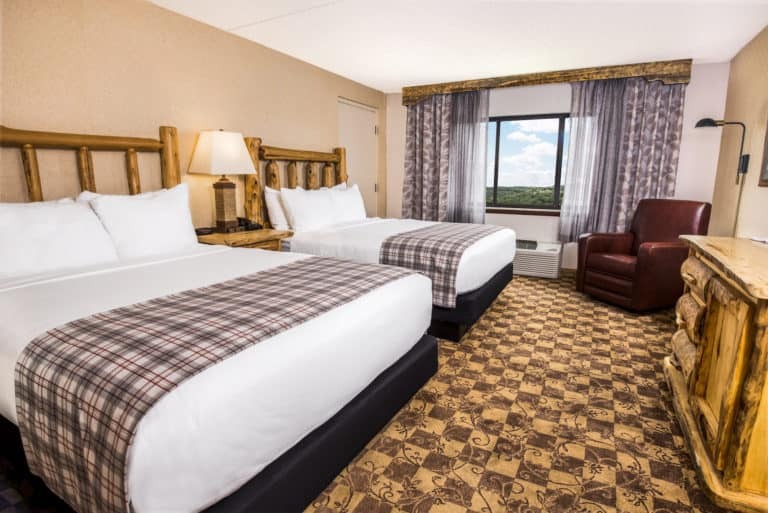 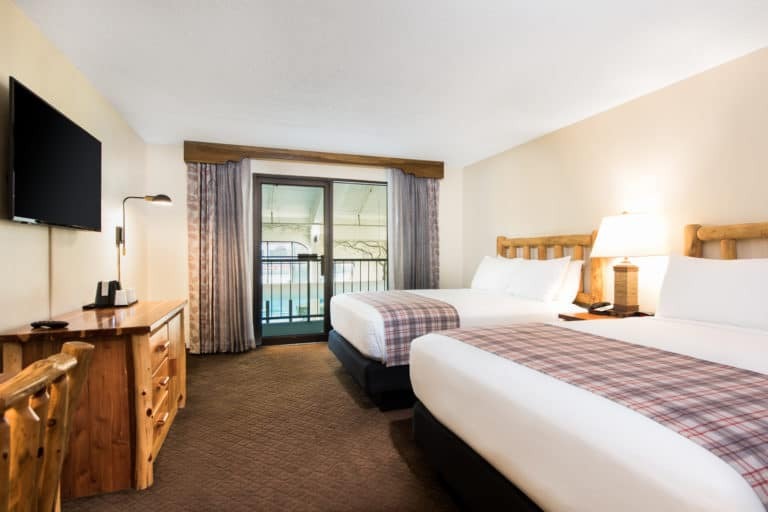 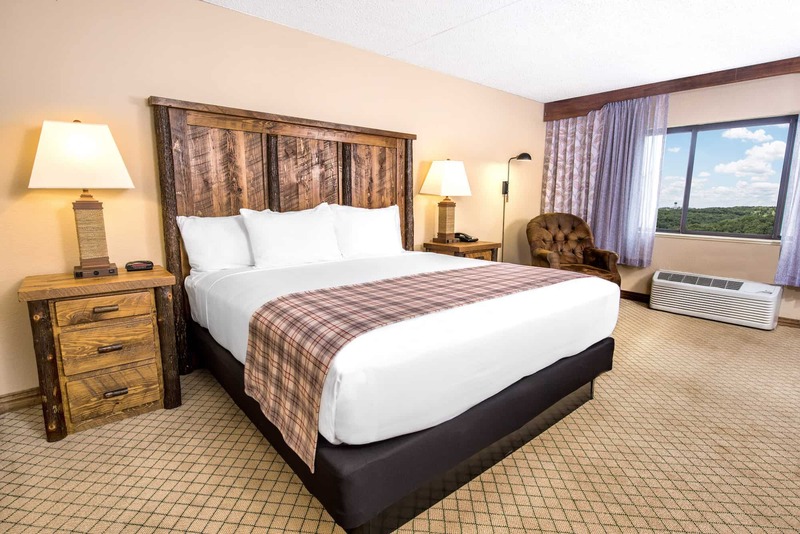 Relax in rustic elegance in a Standard King room at Lodge of the Ozarks. 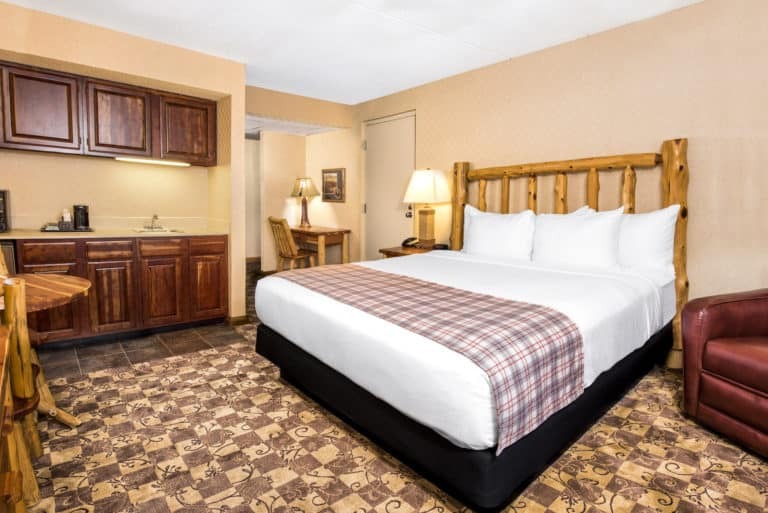 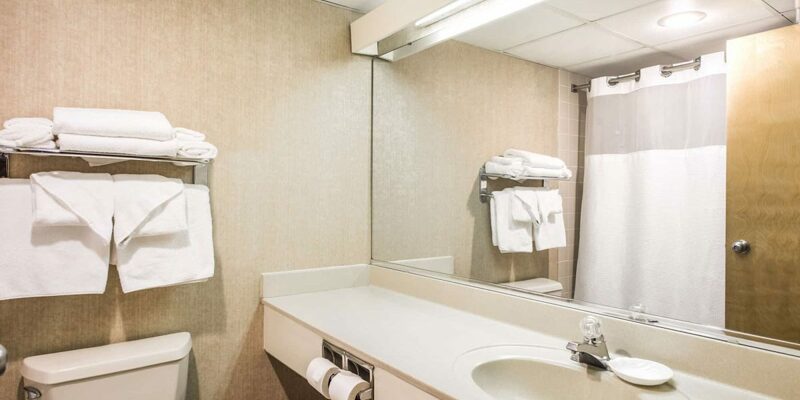 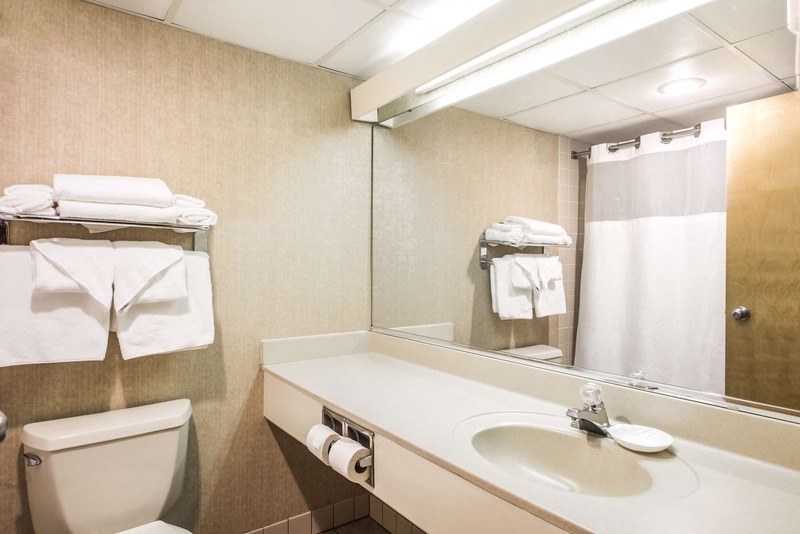 All of our rooms are non-smoking and feature free Wi-Fi, a 55” HDTV, a mini refrigerator, in-room coffee and more. 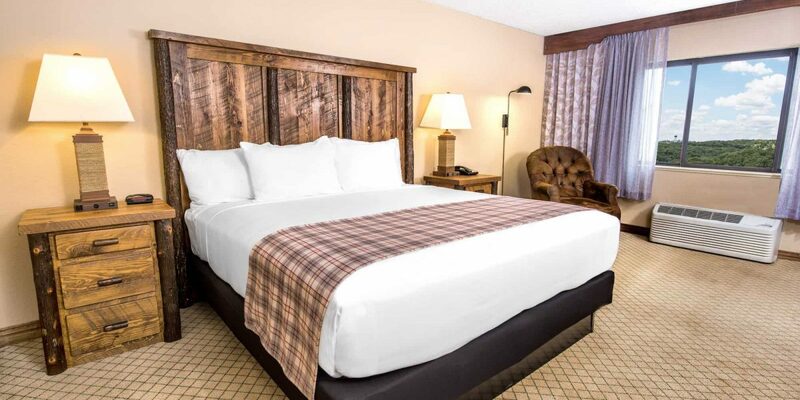 With a room size of 257ft2, we guarantee a comfortable and enjoyable stay.